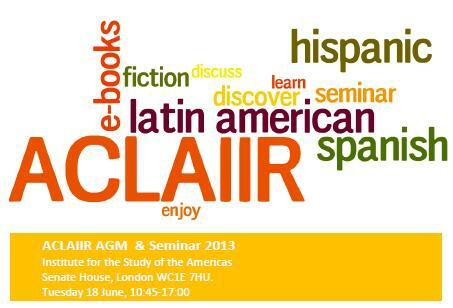 The programme is now confirmed for our AGM & Seminar 2013! We have a great line-up of presentations from Casalini, Iberoamericana, and Digitalia discussing the supply of e-books. We’ll also have speakers covering e-book acquisition and reader behaviour in the digital world. Take a look at our Events page for full details and the registration form. We look forward to seeing you on 18 June!